Electrolux is a worldwide multi-branding corporation. In addition to the Electrolux brand, other company brands, such as Zanussi and AEG, are also well-known. 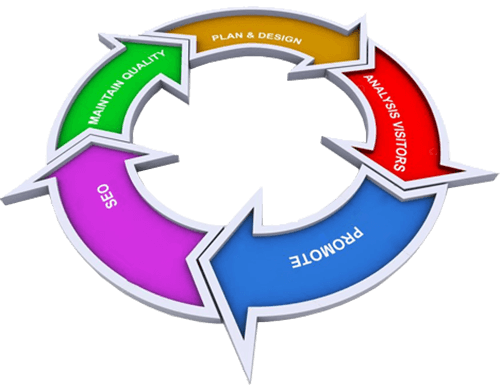 There is also a huge range of regional trade tasks, promotions, presentations and other important events are held. All this requires separate Internet solutions and the creation of individual platforms. 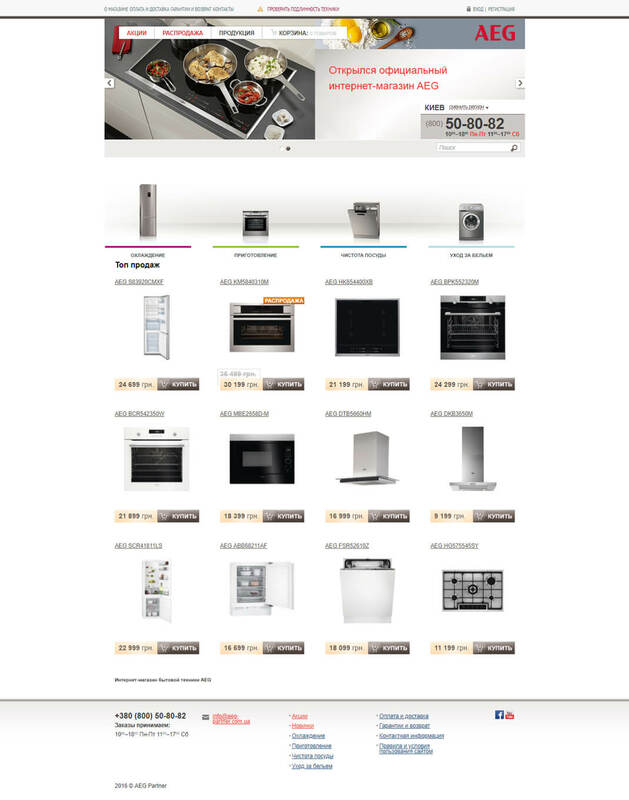 The Electrolux brand is represented by a branded online store and a separate promotional website. The administration system provides automatic updating of the product base, creating stocks, updating prices and availability with reference to different warehouses and regions of the country. A system of quick ordering and selection of goods, taking into account stocks and cumulative discounts, makes shopping as comfortable as possible. 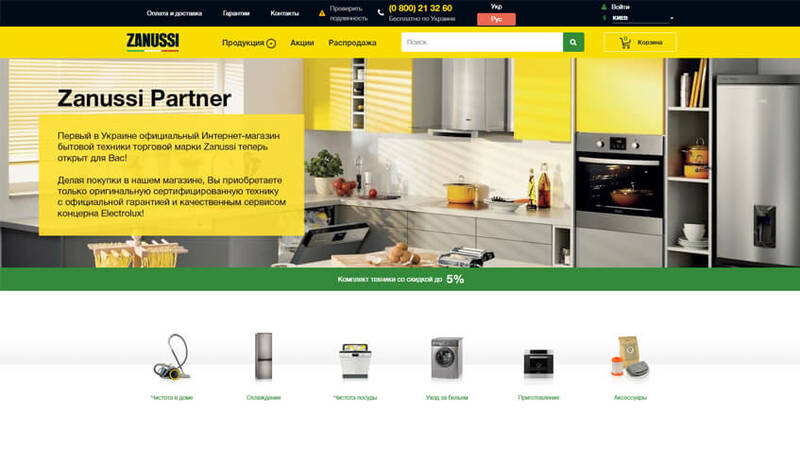 An online store and promotional website has also been developed for Zanussi. All functionality duplicates Electrolux and has a bundle with a common base, while the project has its own individual design as part of the Zanussi brand. The online store for the AEG trademark was developed as one of the first and has an individual online trading platform that differs from the rest, but is not inferior in functionality. 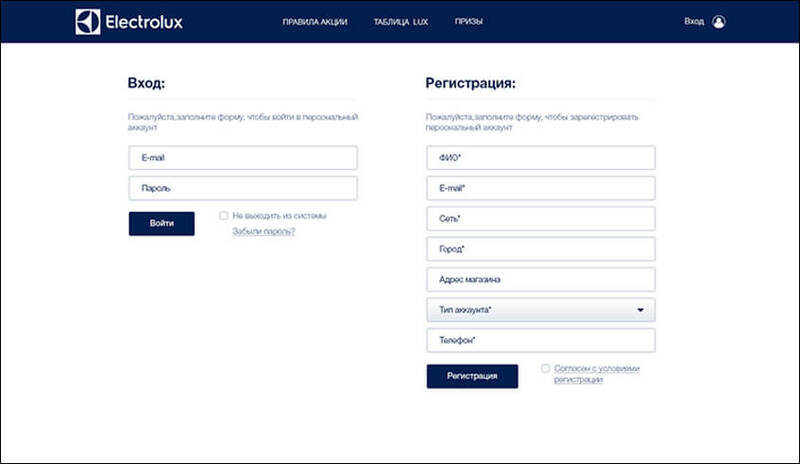 A special portal for product distributors is designed to facilitate the registration of sales and stimulate sellers with cumulative points and gifts for the most productive. Personal accounts and an automatic system for recording cumulative points is attached. Advertising is the engine of trade, and large-scale trade requires large advertising decisions. 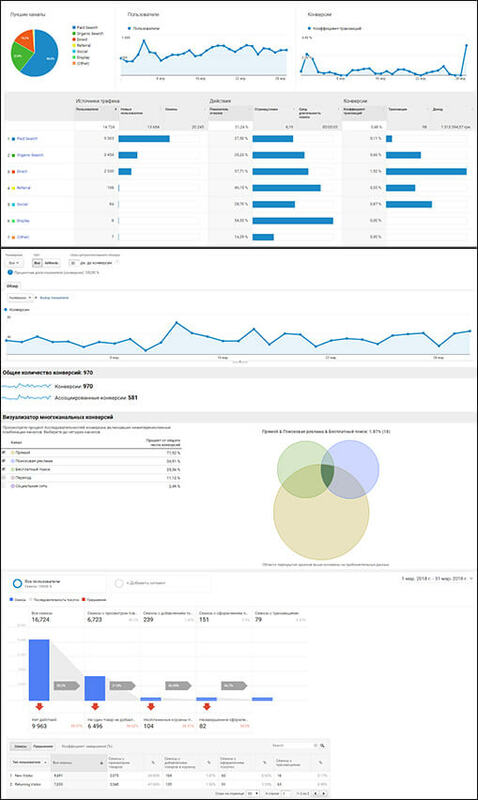 For all Electrolux brands, in-depth support was provided for SEO, Google Adwords, Hotline and other price aggregators, and each major action or presentation was accompanied by the creation of separate advertising promotional pages.